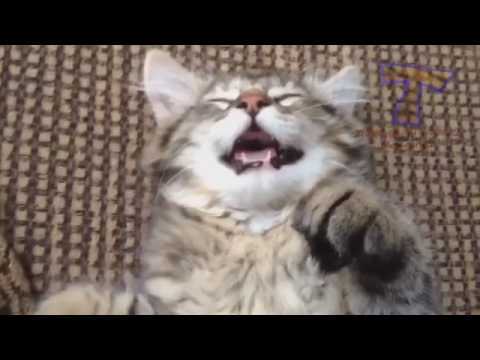 These cats are sure to make you chuckle. 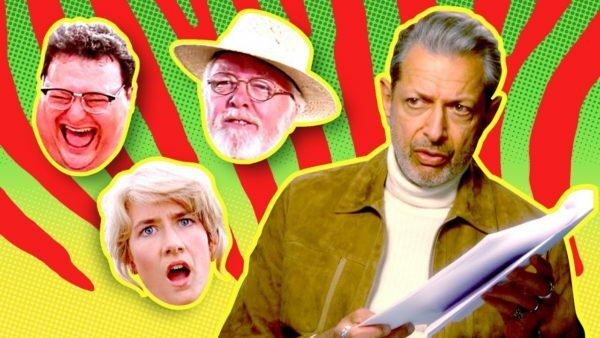 The incredibly versatile Jeff Goldblum proves he is a one man movie by playing every role in one of his biggest movies. 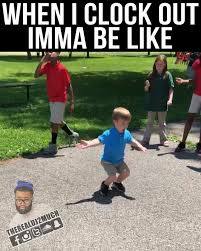 This kid shows how he dances when you clock out. 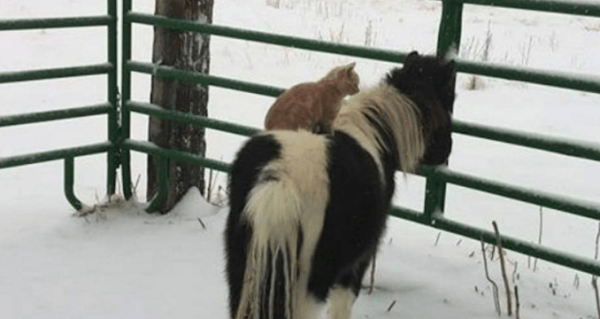 This amazing cat will make you smile. 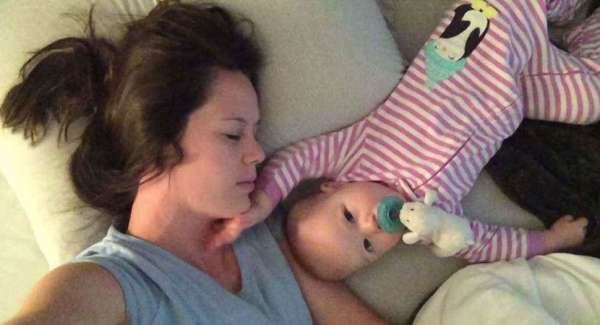 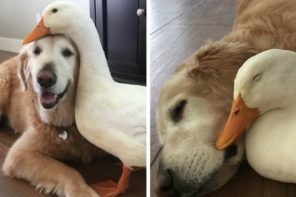 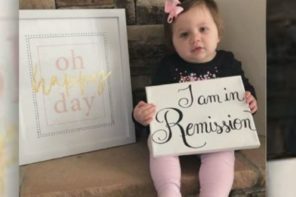 These unlikely friends get along like they were related. 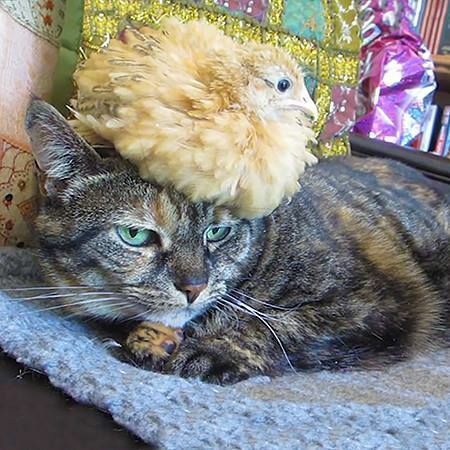 This is one hilarious video about a cat that lets a chick sit on his head. 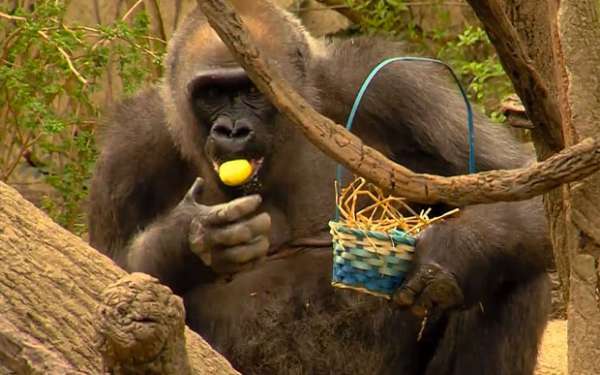 These gorillas are having a fun time going on an easter egg hunt courtesy of the zoo. 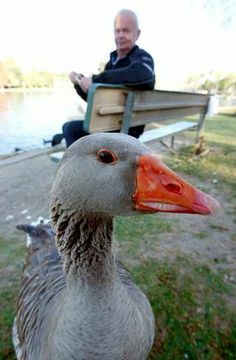 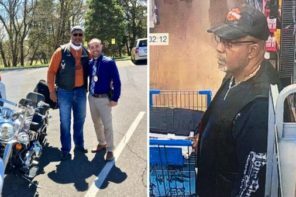 This salesman visited a park and found unconditional love from a goose. 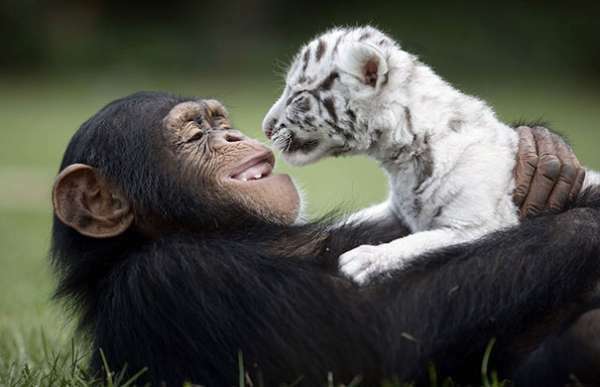 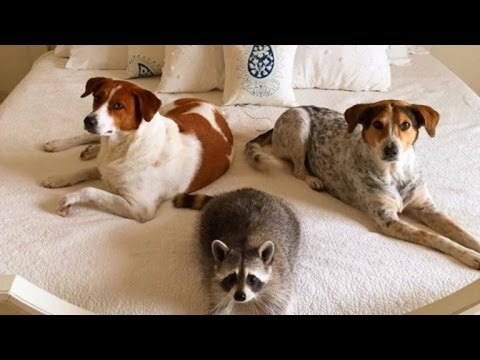 You won’t believe these animals are friends.